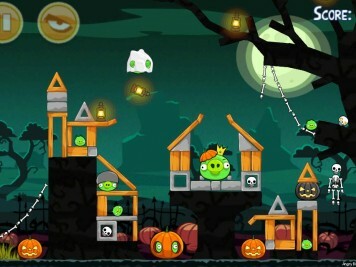 Angry Birds Seasons Hamoween image gallery that contains screenshots from every level of Ham'o'ween. 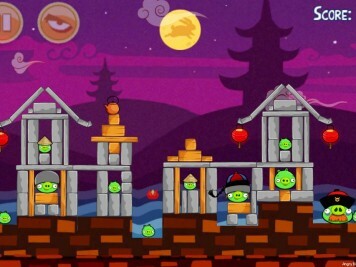 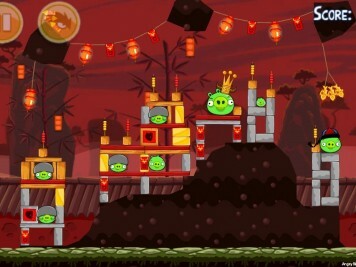 Angry Birds Seasons Moon Festival image gallery that contains screenshots from every level of Moon Festival. 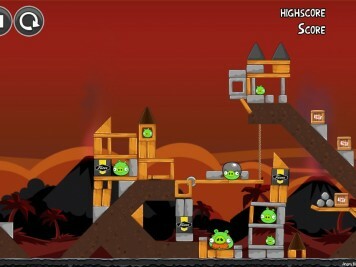 Angry Birds Rio Airfield Chase image gallery that contains screenshots from every level of Airfield Chase. 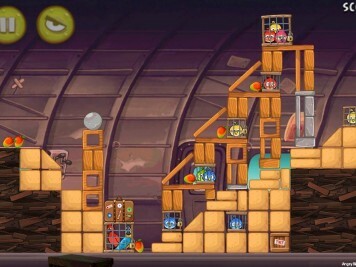 Angry Birds Rio Golden Beachball image gallery that contains screenshots from every level of the Golden Beachball episode. 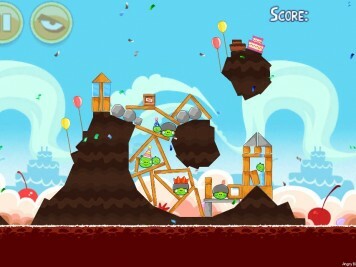 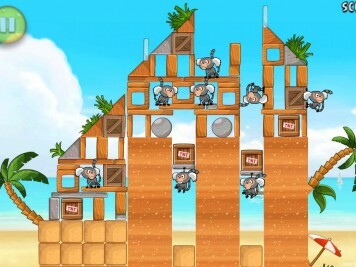 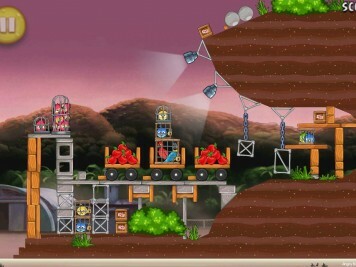 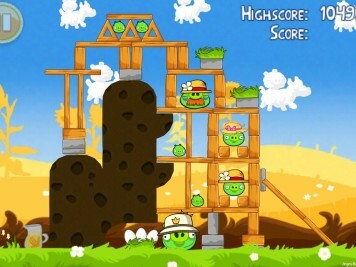 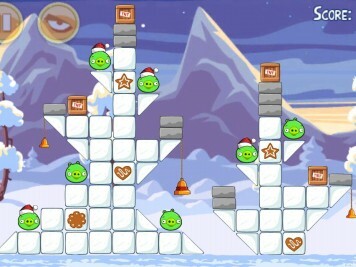 Angry Birds Seasons Summer Pignic image gallery that contains screenshots from every level of Summer Pignic. 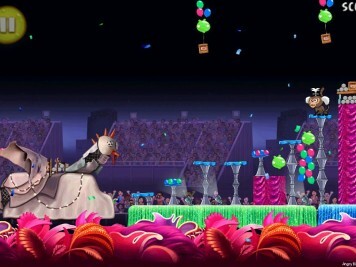 Angry Birds Rio Carnival Upheaval image gallery that contains screenshots from every level of Carnival Upheaval.